At least seven UN peacekeepers have been killed in the Democratic Republic of Congo. Fighting took place near Beni, which is close to the centre of the country’s work Ebola outbreak. It is thought that the militias are funded by the Islamic State terrorist group. Peacekeepers were supporting an offensive by local forces against the Allied Democratic Forces (ADF). The ADF were responsible for a series of attacks on civillians in recent months, which is stopping international efforts to contain the Ebola virus, by preventing medical staff from reaching victims. Ebola in Beni and the surrounding villages has infected more than 300 people, killing roughly 200, making it the third worst outbreak of the virus in history behind the 2000 Uganda crisis, where there were 425 cases. A UN spokesman said the secretary general, António Guterres, “calls on all armed groups to stop their destabilising activities, which continue to add to the suffering of the population and complicate the response to the ongoing Ebola outbreak”. General elections are due to be held in Congo on 23rd December 2018 to determine a successor to President Joseph Kabila. They were initially set for November 2016, but have been delayed. Earlier in November, Stephen Hickey, UK Political Coordinator to the UN spoke at the Security Council Briefing saying that there was the potential for the first free and fair elections in DRC history. “Both of our briefers and many of my colleagues today have made clear, the DRC is at a crucial point in her history. The elections scheduled for 23 December could lead to the country’s first ever peaceful democratic transfer of power. This would be a huge achievement for the 85 million Congolese people who have faced such devastating conflicts over their history. “These elections are about more than simply democratic rights. Successful elections have the ability to enhance the political security and humanitarian stability in the DRC and the region which will in turn enable future security, growth, trade and prosperity. 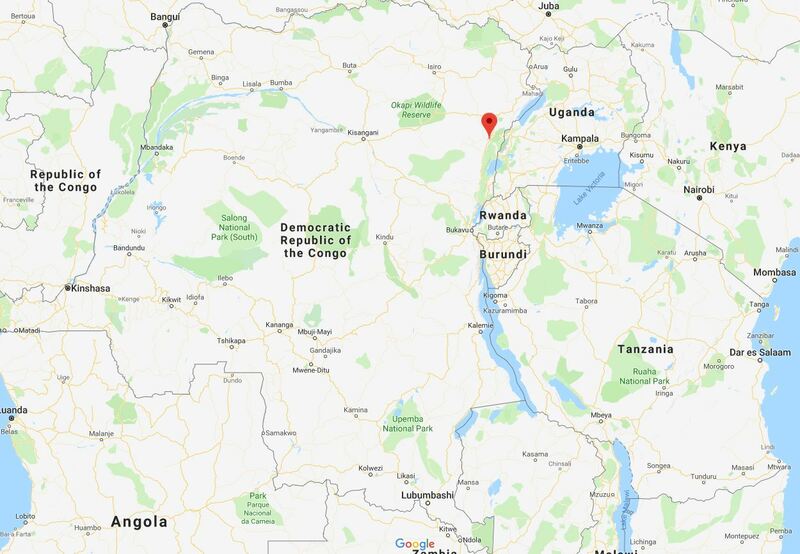 The ADF was created in 1995 and are based in the mountainous DRC-Uganda border area. In 2013 the group had an estimated force of 1,200 to 1,500 armed fighters, but it is not clear how many soldiers they currently have. The UN has said that the ADF have been guilty of the recruitment and use of child soldiers, as well as numerous human rights violations including the killing, maiming and sexually assaulting both women and children. 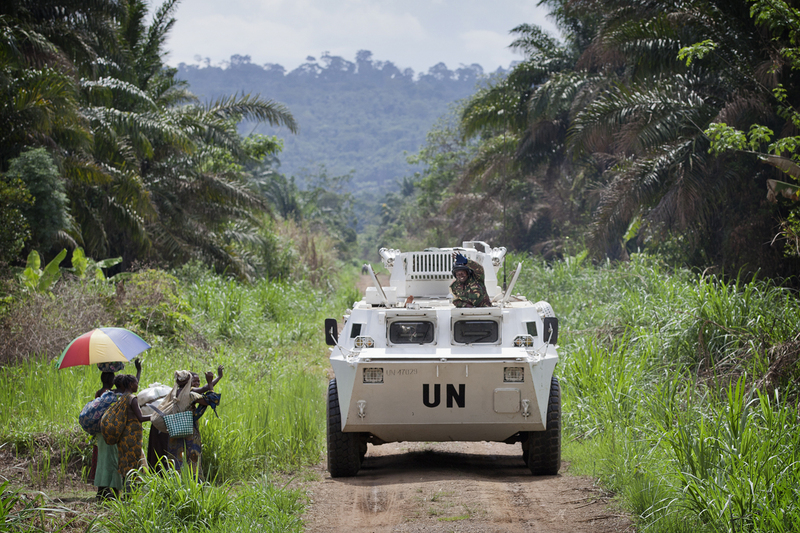 In December last year, 15 UN peacekeepers were killed when the group overran a fortified camp in Eastern DRC.